The start of the semester is a busy time for everyone. Due to that fact, the Staff Senate Elections Committee has extended the deadline for the Southern Service Champ Award for the July 1-Sept. 30 quarter. 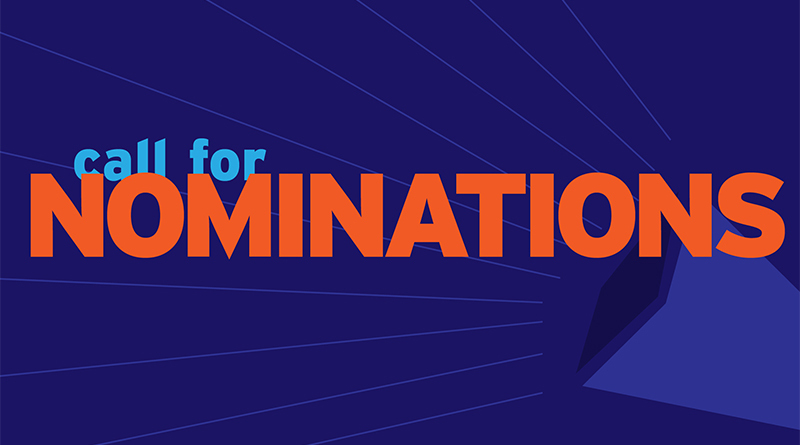 The new deadline for nominations is Friday, Oct. 13. The Southern Service Champ Award is a quarterly award given to three outstanding staff. Award winners are selected based on nomination from staff. To meet the criteria for nomination, the nominee must meet the attributes of the five pads of the lion paw: Respect to campus community, Positive attitude, Pride in work, Exemplary dependability and Excellence in customer service. Nominations forms are available on the Staff Senate webpage and can be submitted online or via hard copy.